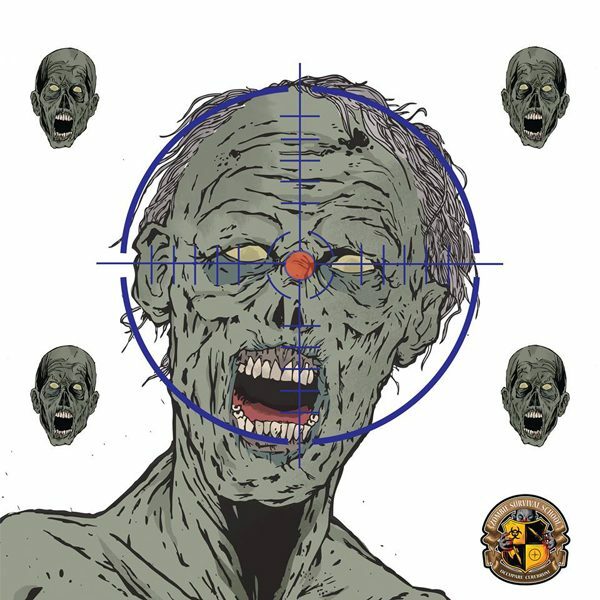 I was asked by the Zombie Survival School to design shooting targets and cross bow targets. 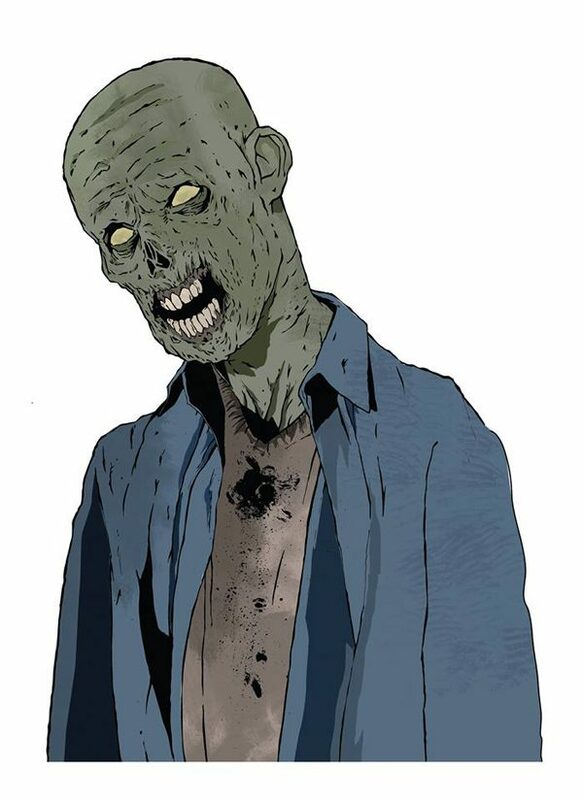 This was a great project which gave me a chance to have some fun with zombie designs. I was given the dimensions and then left to my own devices. 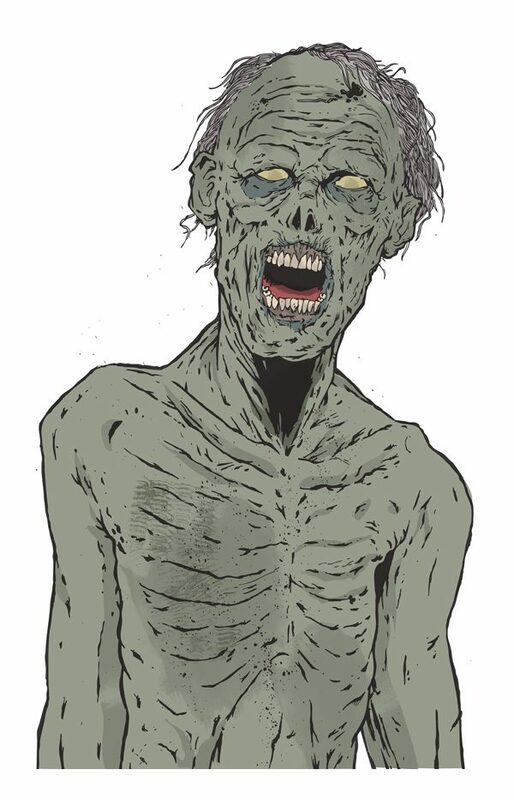 Zombies and horror have always been my favourite subjects to work on; there’s something about the detail in the walking dead just makes them a lot of fun to illustrate.